In 1916, on the immigrant blocks of the southern port city of Mobile, Alabama, a Romanian Jewish shopkeeper, Morris Kleinman, is sweeping his walk in preparation for the Confederate veterans parade about to pass by. ""Daddy?"" his son asks, ""are we Rebels?"" ""Today?"" muses Morris. ""Yes, we are Rebels."" Thus opens a novel set, like many, in a languid southern town. 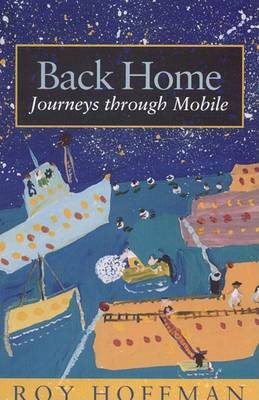 But, in a rarity for southern novels, this one centers on a character who mixes Yiddish with his southern and has for his neighbors small merchants from Poland, Lebanon, and Greece. At turns lyrical, comic, and melancholy, the tale takes inspiration from its title. This Romanian expression with an Alabama twist is symbolic of the strivings of ordinary folks for the realization of their hopes and dreams. 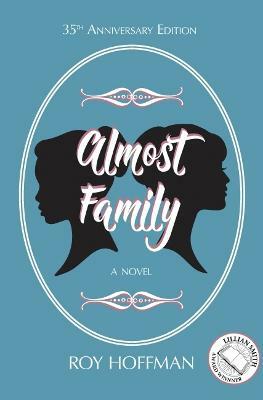 Set largely on a few humble blocks yet engaging many parts of the world, this southern Jewish novel is, ultimately, richly American. Buy Chicken Dreaming Corn by Roy Hoffman from Australia's Online Independent Bookstore, Boomerang Books. 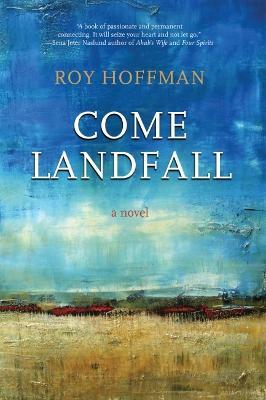 Roy Hoffman is the author of the novel Almost Family, winner of the Lillian Smith Award for fiction, and the nonfiction collection Back Home. A native of Mobile, Alabama, he worked in New York City for twenty years as a journalist, speechwriter, and teacher before returning to the South as staff writer at the Mobile Register. 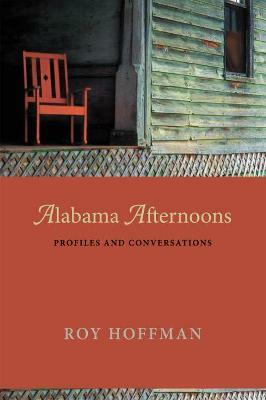 Hoffman's reviews and essays have appeared in the New York Times, Fortune, Southern Living, and other publications. He lives in Fairhope, Alabama, and travels to Louisville, Kentucky, where he teaches in the brief-residency MFA in Writing Program at Spalding University.